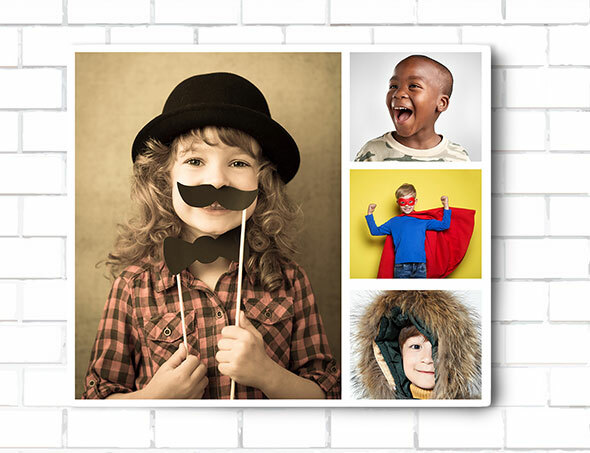 Our 21" x 14" Acrylic Float provides a crystal clear presentation for your image. It's high gloass finish creates an amazing 3D effect. 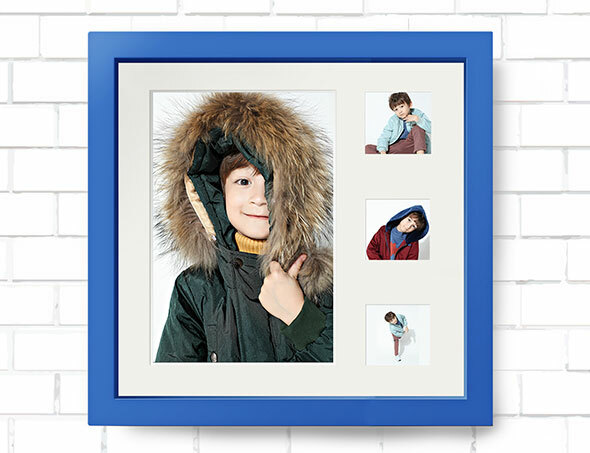 The rear mounted block means your image stands 10mm off the wall for a bold presentation.